You can highlight the flash signs and learn about yourself and friends. Explore your transit cycles and planetary influences. You will also find general information including the mythic story of your planetary ruler, your colours, herbs and foods for health. You will also find archives of Christine's extensive writing. These will be added to over time. Christine offers a comprehensive astrology service. 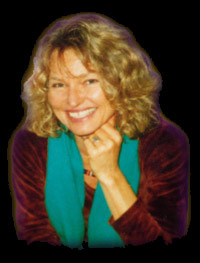 You can order a printed report or an email report or contact Christine for a personal reading.